A very brief German road trip! – Where is Jane Now?! December 2017 was my first time driving in Europe. After 2.5 weeks of road tripping around northern Norway, I spent 3 intense days in Germany. 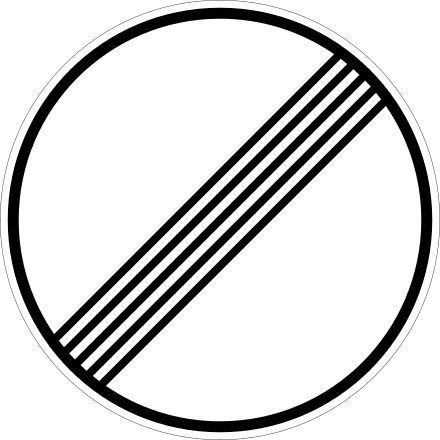 I was really nervous about driving on *The Autobahn*, but it ended up being OK. My first drive was from Berlin to Leipzig, and I picked up a pair of hitchhikers right as I was leaving Berlin, so I had company for my first German highway driving. I remember the first time there was no speed limit and I was tentatively seeing how fast the car could go while making sure not to alarm my passengers. 1. Highways in Germany are very well paved and in extremely good repair. They are made for driving fast. 3. I will never look at a 3 lane road the same way again. The right lane is where trucks are which moves at about 80 km/h (that’s the truck speed limit). The middle lane is where cars who don’t want to drive in the left lane are. Speeds there are about 120-130 km/h. In the left lane, anything goes if you can do it. 200+ km/h is not unusual, and drivers will get impatient with you if you’re driving too slowly. 4. Be cautious if you decide to use the left lane. Cars in this lane are moving very fast and they will catch up with you far faster than you are used to. If you are using the left lane to pass someone ahead of you in the middle lane, complete the pass and then get back into the middle lane. If you’re intending to stay in the left lane, be aware that people routinely drive at 225 km/hr there, and they get grumpy when someone ahead of them is “only” going 160. Don’t be that person. 5. Do what you are comfortable with, and know your limits and those of your vehicle. At higher speeds things like wind are much more noticeable. It takes longer to stop. It is easier to lose control. I am terrified by the thought of driving on the autobahn, so kudos to you! Also, signs like that can be so confusing if you don’t know what you’re looking for. There’s one in England that I could never figure out as well. Previous story Christmas markets in Leipzig and Mainz… unexpected and wonderful!